Jane and I (Sylke) went to the St. Bartholomew Councillor's Surgery (first Thursday of every month, 7:30-8:30pm at Hyde Parish Hall). Jim Maynard was there to talk to us. 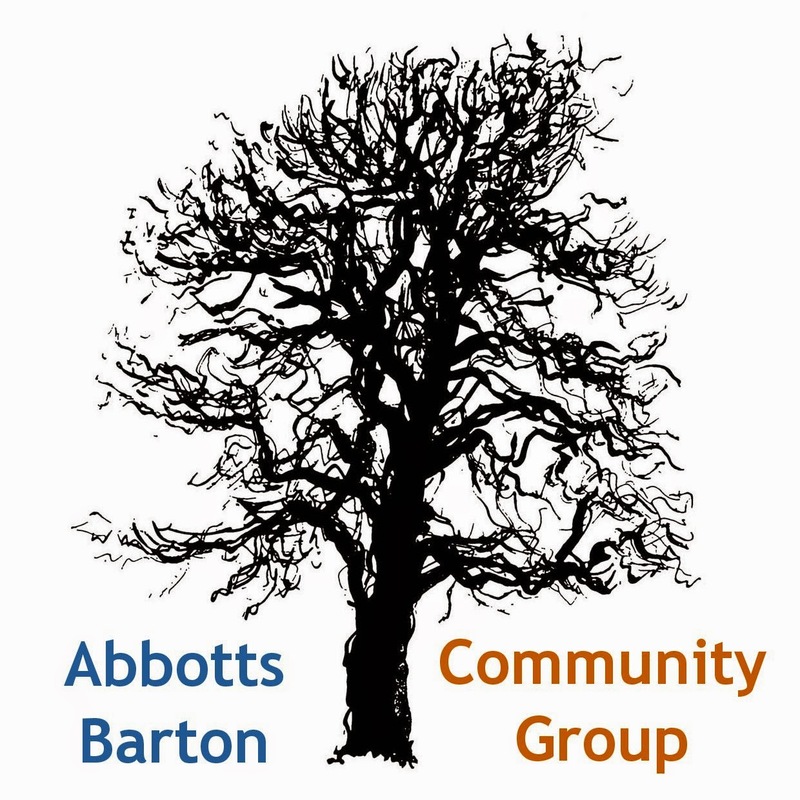 Councillor Maynard told us that there will be a Council meeting (not a public one) on 28 November to talk about the houses to be built in Abbotts Barton. This of course set our alarm bells ringing immediately and Councillor Maynard didn't have much more information to offer on this, but we are generally assuming that it's simply a meeting to go on with the process for the planning applications for the selected areas (down Hillier Way and the garage sites), based on seeing something like this happening for Westman Road in Weeke as well, where the Council also continued with the planning despite only wanting to build there in about three years (like in Abbotts Barton). We were of course generally curious about the Leisure Centre controversy and asked what happened at the Council meeting Wednesday evening as I had heard that something was supposed to be said despite the Leisure Centre not being on the agenda. It turned out it wasn't much more than what had been published in the Council's press release from the day before, with Council Leader Keith Wood announcing the exhibition to show the options the Council has. 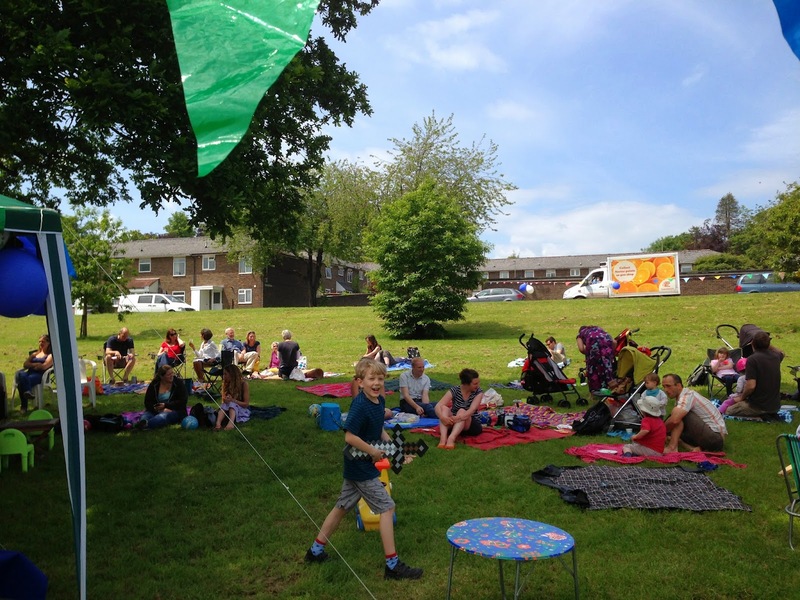 I was also wondering what would happen now to the Skate Park project with the plans for the area being very unclear at the moment; Councillor Maynard suggested it might be best for these plans to be made part of the whole scheme to get the best out of the area for all parties. The next Councillor's Surgery will be on Thursday 5 December 2013!